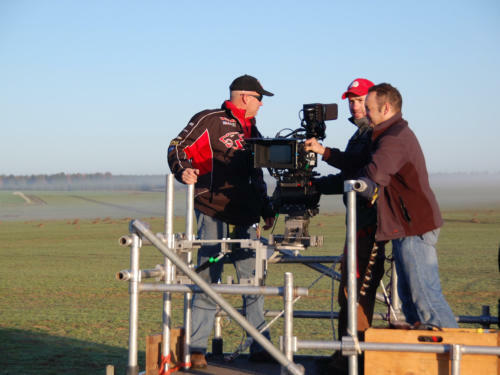 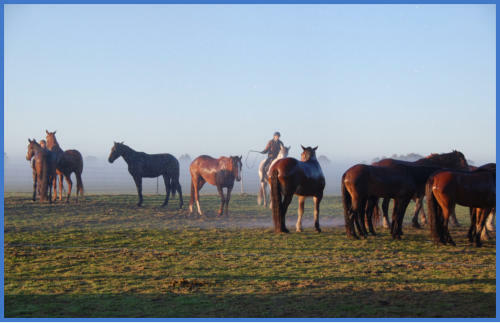 Making the rain effects for the SA Railways Horse Power commercial was a very special achievement for us. 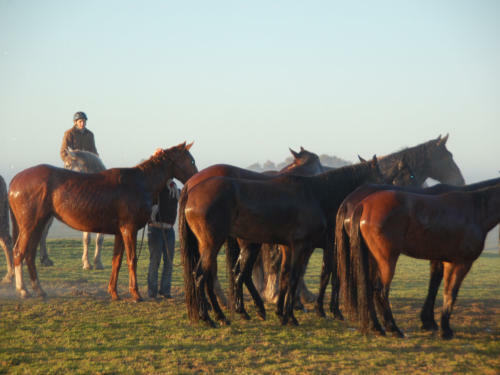 Working alongside horses and their trainers, being mindful of sudden moves or noises gave us a new perspective on filming with animals. 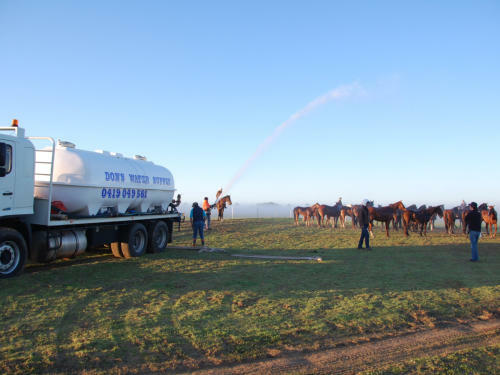 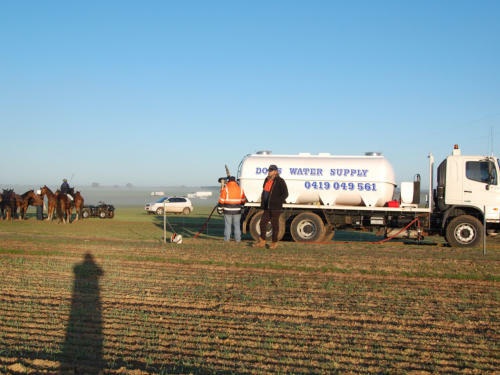 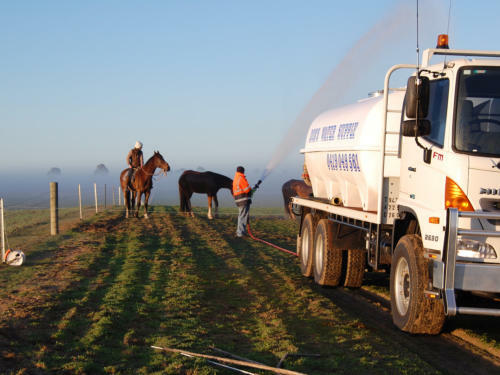 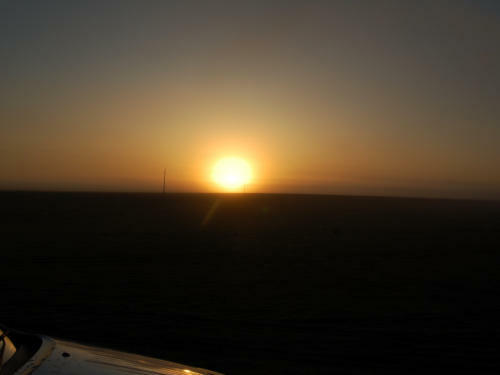 The commercial was filmed in Perth and South Australia and we were required to supply two water trucks and four operators over a two day period in Northam WA. 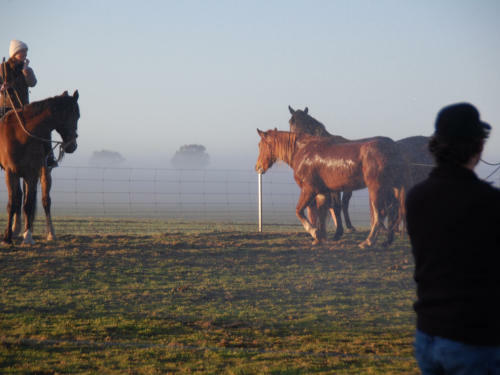 Brisk early morning fog, frost laden paddocks, at the crack of dawn and stretching into long afternoons was very demanding yet very rewarding. 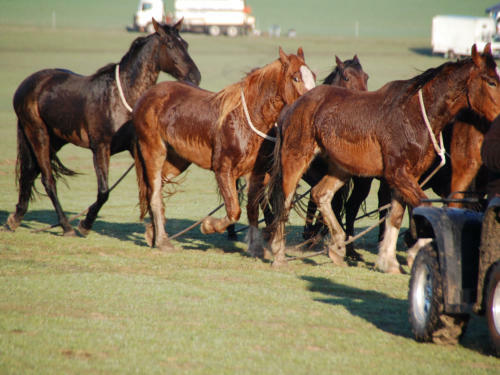 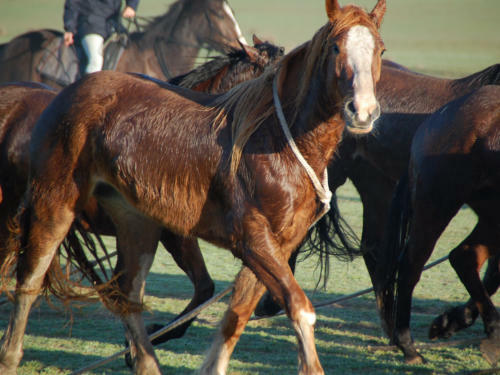 We applied many different techniques for all the different types of effects required and it was a pleasure working with all the dedicated people who worked tirelessly alongside the horses and actors.